After the recent news of the discovered body of an OFW in the freezer of an abandoned apartment in Kuwait, thousands of distressed overseas Filipino workers (OFWs) are pleading for help from government and local airlines. Philipine Airlines answered their call and will now be sending a plane to Kuwait in order to take our modern day martyrs home for free. 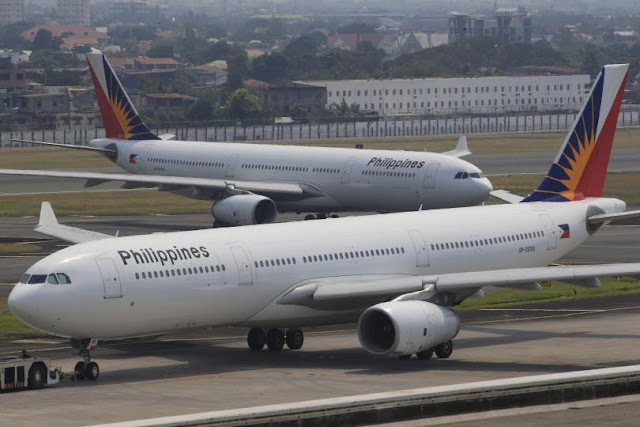 PAL also stated they are coordinating with the Department of Foreign Affairs to repatriate the migrant workers and to send them home in their 363-seater plane. President Rodrigo Duterte ordered Labor Secretary Silvestre Bello III to facilitate the repatriations that was given only 72 hours to happen. Now from Sunday to Tuesday, and estimated amount of 800 repatriated OFWs are scheduled to come home from Kuwait.